Fypon Urethane Millwork is a great alternative to regular wood millwork for interior and exterior applications. 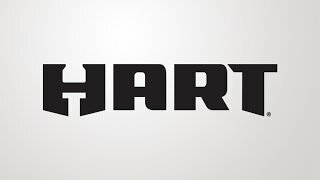 I’ve used their products on both commercial and residential applications with great success. 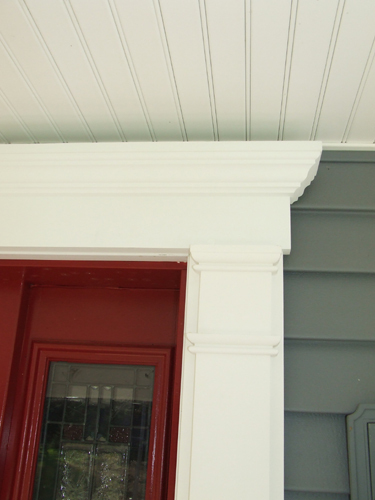 Fypon manufacturers low-maintenance urethane millwork and PVC Trim as solutions to decorative millwork needs. 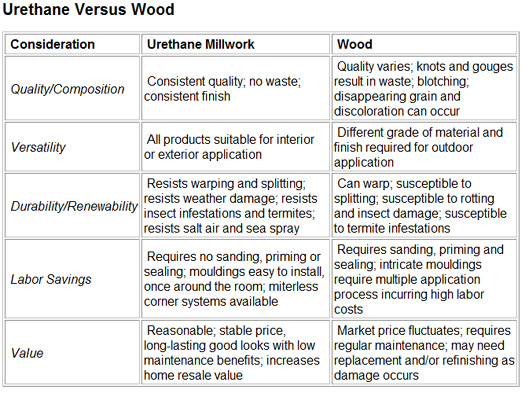 Urethane millwork offers several distinct advantages over traditional wood millwork as noted in the following table. 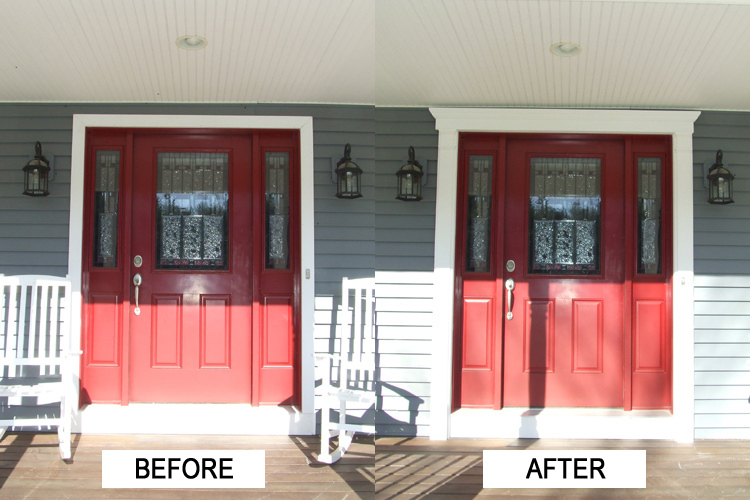 Recently we installed Fypon Urethane Door Surrounds on our modern colonial home front doors. Urethane millwork is very easy to install and it’s a project that most any DIY’er can handle with some basic tools and proper planning. 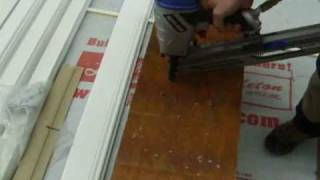 The installation is very easy for two basic reasons: first of all the material is light and easy to handle for one person, secondly because the mouldings are one complete piece (the profile is one piece where traditional wood would require multiple pieces) they are very fast to install. Installing Fypon Urethane Millwork is so easy. 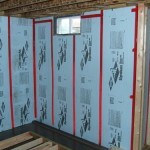 First of all Fypon provides great installation instructions for all of their projects. 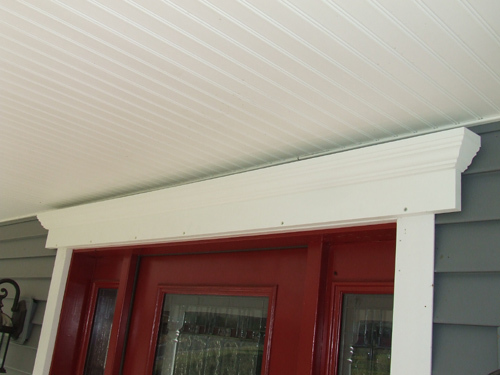 Urethane millwork can be installed with either nails, screws or masonry anchors. For our project we used stainless steel trim screws. We simply pre-drilled the millwork with a countersink drill bit, applied PL Premium Construction Adhesive to the back of the piece, then screwed it securely in place with the stainless steel screws. 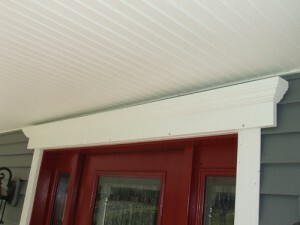 Our installation was quite easy because we already had flat stock PVC trim around the door. The existing flat stock had built in receiver channel for the vinyl siding which greatly simplifies the installation process. First we installed the crosshead above the door. As you can see in the adjacent photo the crosshead is one single piece (traditional wood would require four separate mouldings to create). We applied the recommended PL Premium Construction Adhesive to the crosshead and then attached it with stainless steel screws. Next we measured the distance from the porch deck up to the bottom of the crosshead. 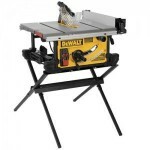 The pilasters can be simply cut using a miter saw. Again we applied adhesive and screwed the pilasters to the existing PVC casing with stainless steel screws in countersunk holes. 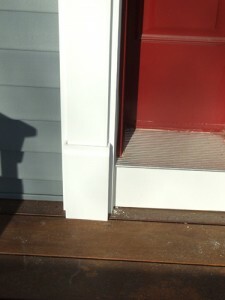 After the pilasters were installed we installed the pilaster plinth blocks that come with the door kit. 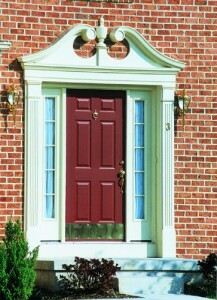 As you can see in the next photo the plinth block completes the look and proportions of the door surround. The plinth blocks were installed using the recommended PL adhesive and the stainless steel screws. The plinth blocks are really easy to install. They actually fit over the top of the pilasters. This is a nice detail because any shrinkage in the length of the pilasters due to temperatures will not show. After installing all of the door surround parts there are two final steps. First we filled all the screw holes with a quality wood filler, let it dry and sanded the spots smooth. Finally we applied two coats of quality latext exterior paint (we happen to like Sherwin Williams brand paint). Another great advantage to these urethane millwork products is ease of repair. If you dent, ding, scrap or knick the urethane pieces they can easily be repaired using wood filler or automotive filler. 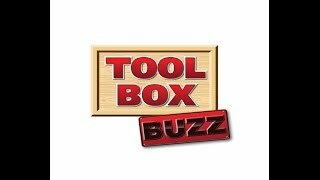 You can cut, modify and fabricated customized pieces for any application just like you would with wood. As we mentioned before, we’ve used this product before and we’ll continue to use it. Fypon urethane millwork looks great, installs quickly and requires far less craftsmanship compared to similar moulding profiles built from traditional wood pieces. As you can see from the before and after photo below the door surround looks great and accents the door nicely. The project only took about 2 hours to install and another hour or so to paint and touch-up. 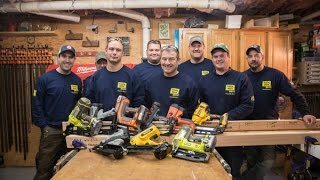 This is certainly a product that most DIY’ers can work with and create some very amazing architectural features without having an entire woodshop full of tools and years of experience. Fypon makes great products that we recommend from anyone from a professional contractor to a DIY home owner. Give their products a chance and we think you’ll agree. The one issue that we ran into was related to mounting our doorbell on the face of the urethane millwork. This is an issue that you should be aware of and plan for. Our doorbell switch uses rather short screws to attach the face plate to the trim. Because of that the screws would only penetrate the urethane which doesn’t really supply much holding power. We simply created a dado in the back of the urethane and glued a piece of wood to the back of the trim. 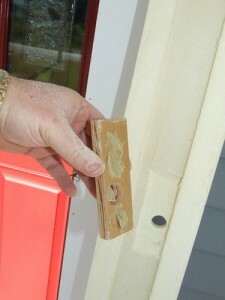 Once we installed the screws for the doorbell the screws held nicely in wood block. Again, the product is easy to modify and doesn’t really pose any significant obsticles. I was hesitant to use trims that were not made of wood. 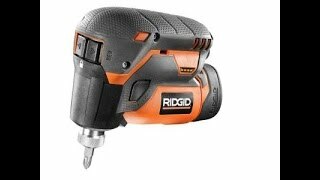 Tried one of these not long ago, and I found them easier to work with. For the doorbell, maybe I misunderstood, but could you not have used longer screws to penetrate completely through the trim, to the wood beneath it? @ Guillermo – You are correct, however, they were decorative screws that I didn’t want to search for longer ones. The “labor savings” chart stating “no sanding, priming or sealing” is NOT accurate. I used Fypon “crossheads” over my new windows, garage door and front alcove. I had to sand most of the crossheads because they had primer “spitballs” all over the surfaces in addition to a few small dings from shipping. Of the 12 pieces I used, 8 had to be sanded or repaired or both. These are made in China and they look like they were in China from a fit and finish standpoint. 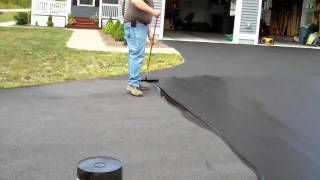 It’s hard to get the Fypon crossheads to sit flat and flush on plastic shingles due to the taper of the shingles. I spent a lot of time back cutting and custom fitting them and it was a pain. You could install them flush to the window and J-channel around them but that invites future window leaks. I had to surface sand the keystones on a flat surface with some 150 grit paper and buzz through the primer to get them semi-flat. Despite the sanding. I had some bellies to fill with a light coat of bondo and sand even more. Then they had to be primed and painted. The keystone profiles also did not fit the crossheads precisely and I had to caulk and paint them after installation. 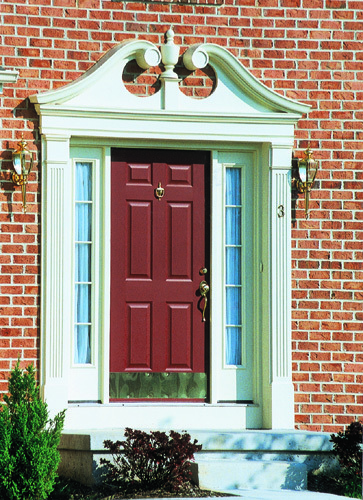 I would NEVER use polyurethane Fypon trim on an entrance door on the sides where they were close to the actual doorway because they could get dinged up from daily activities because it’s so soft. In summary, Fypon has it’s place but it’s not ever going to replace proper wood millwork in many areas. PS – The Fypon crossheads I used would fit better if they were wider. They were provided to my by a professional contractor who did the windows and after some thought, make SURE you order cross heads wide enough to catch TWO courses of shingles so they lay flat. Now I likely have to replace them with wider crossheads or come up with some sort of a backer to catch the upper shingle to get them to lay flat. Tommy – Thanks for sharing your thoughts. Couple thoughts on my end, as I’ve used their products quite a bit. 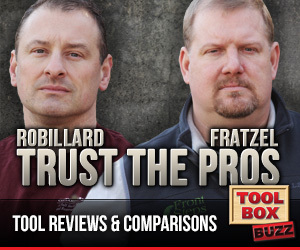 – I find the primer to be similar to any of the pre-primed wood trim we buy. If you want a good paint job there is always prep involved. Frankly I think these clean up better than some of the pre-primed trim we buy. – The cross heads in my opinion are not made to sit over vinyl siding. 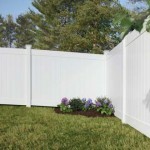 I would install solid blocking behind them which might require the removal of some siding in order to accomplish that. Sounds like you’re trying to install them on top of the siding and that just isn’t a great detail. – Lastly, I’ve got these surrounds on both of my entry doors and so far we’ve had zero damage. Sure, if you smash into them with something they will dent, but Pine trim will do the same thing. 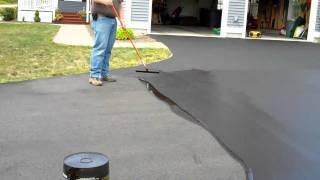 So unless you’re using a hard trim like cement, I’m not sure there is a huge difference.